A monogram is a symbol that incorporates one or more assembled letters. Monograms are usually created by mixing a business or person’s initials for the sake of logo or symbol branding. 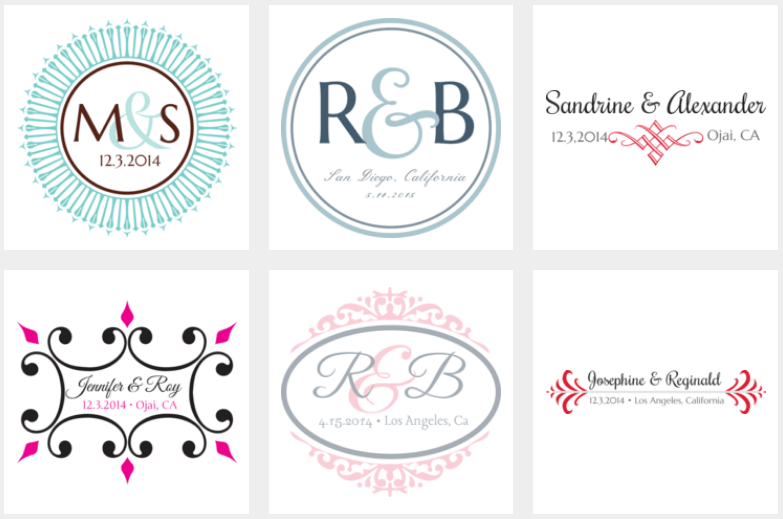 Creating a monogram of your own is easy when you utilize the following services. These no-fee monogram makers will aid you creating an awesome one else quickly. Type in any letters or your initials and select the font, style, and colors of your choice. Afterward, you can download your monogram and use it on whatever you want, including address labels and wedding invitations. If you prefer to make a monogram of your own, these monogram fonts can enhance them. The monogram might look crowded if there many items in one place. You’ll probably use the monogram in various sizes. Too many details can’t be squeezed into a small space. Do not use many colors. During the process of monogram creation, use no more than a few colors. Selecting the right color palette is challenging. Don’t make a rainbow out of your logo. Every color has a unique suggestion to influence the message you’re trying to convey. You can find out more information about color choices here. Choosing the right type and font size is more challenging than you may believe. Once it’s scaled down, make sure the font is legible. Refrain from using more than a couple of individual fonts. Strive to use one. Don’t just copy what you like. You should have a creative monogram. Play around with it to make it unique. You needn’t worry about the loss of quality no matter what size the logo is printed on when it is in vector format. 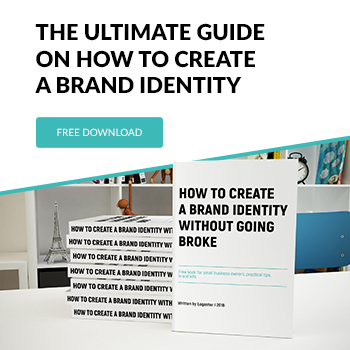 Logaster – one of the best services for online monogram creation. Just enter your text and click generate. After that service will offer you a huge amount of monograms. Pick the best variant, save it and download (available formats: png, jpg, pdf and svg). Also, you can edit a custom monogram if needed. In the Logaster editor you have the opportunity to set colors, arrangement of elements, text, icon, font, etc. After the monogram is created, you can see how it will look on different products. Another great and free monogram creator. First, you should add the text you want. Then, choose one of 27 templates (frames). There are templates for single-letter, two-letter, and three-initials monograms. Pick the color (unfortunately, only 16 colors are available). After the monogram is ready, save it and share on social networks. You should write your email, so that you will receive your monogram. 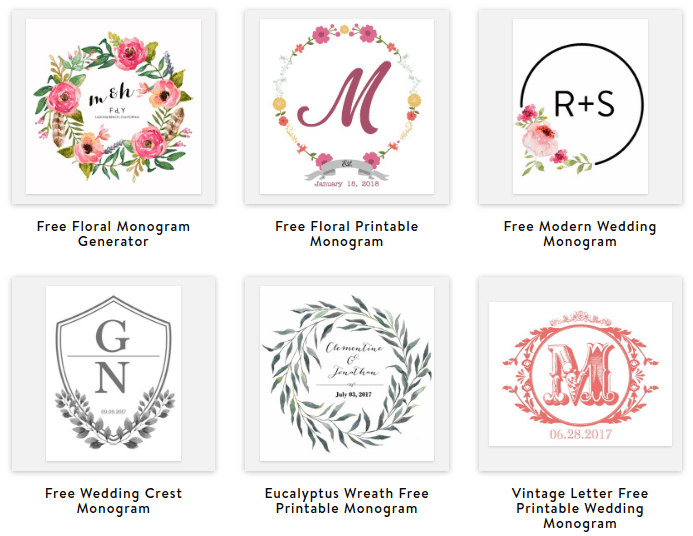 This generator proposes to choose a monogram design from 19 beautiful circle templates. Add your initials and set their location. Also, it’s possible to add a date (for instance, if you need to create a monogram for a wedding). Next, you can choose a color. After registration, you will receive a design by your email. The site also has the option to share a monogram in social networks. Following interesting online monogram maker that has 16 cool templates and a multifunctional editor. It is possible to edit/add the text, set the location of the elements and their size, and so on. After registration, you will receive a monogram by your email (in jpg format). At the first step of monogram creation, you should add the text. After that, choose a color. Then, create an account to continue the process. The service will generate a lot of monograms. Choose the image you like and you will be able to download it. Also, there is an opportunity to share a monogram in social networks. Hopefully, these suggestions have shown you how to create a monogram. Give us your thoughts in the comments section below. What is the font on my logo?